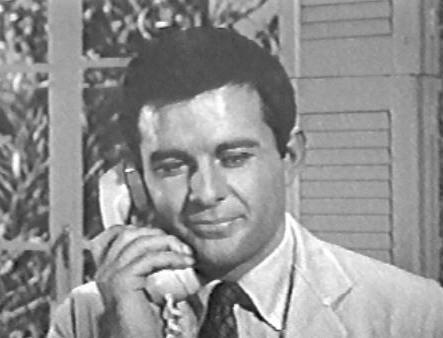 James Stacy starred as Doctor Peter Cooper M.D. 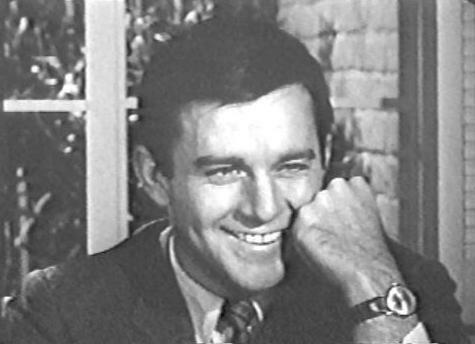 (Paediatrics) in this 1965 pilot. Joan Blondell co-starred as his receptionist Joan Terry, and Lynn Loring appeared as his nurse girlfriend Jennie Winton. 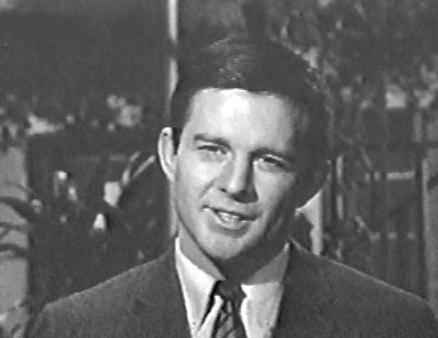 Lynn Loring later appeared in Lancer. Unfortunately the show didn't go any further than this pilot. Discussing the incorrect spelling of his name on his shingle. Trying to arrange a date with his girlfriend Jennie. The contents of this page are not intended to infringe in any way on the copyrights of anyone holding the rights to the pictures or other information from this television show. If the copyright holder has a problem with the posting of these pictures, please let me know and they will be removed. Email but take out all the _ underscores first Linda.